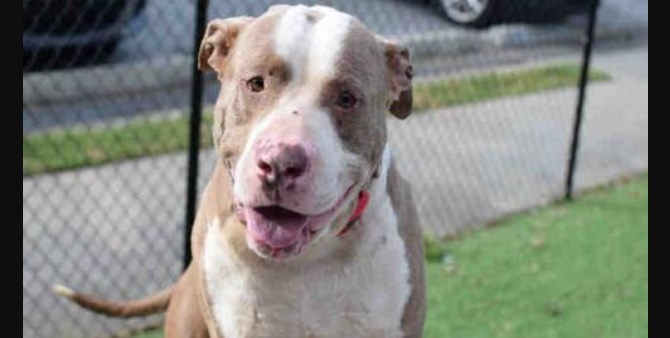 Our LWD Adoptable Dog of the Day today is Hector, and he comes to us from our friends at the Fulton County Animal Shelter in Atlanta, Georgia. 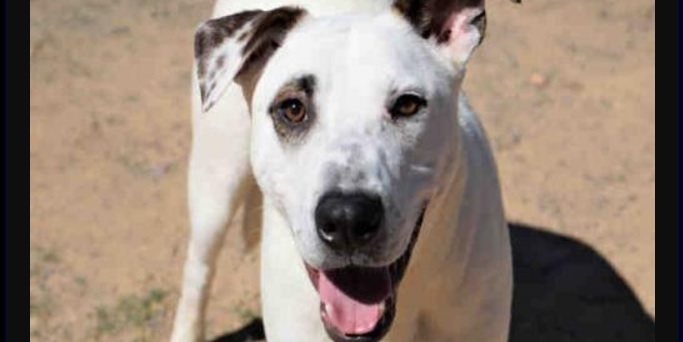 Our LWD Adoptable Dog of the Day today is Palomo, and he comes to us from our friends at the Fulton County Animal Services in Atlanta, Georgia. 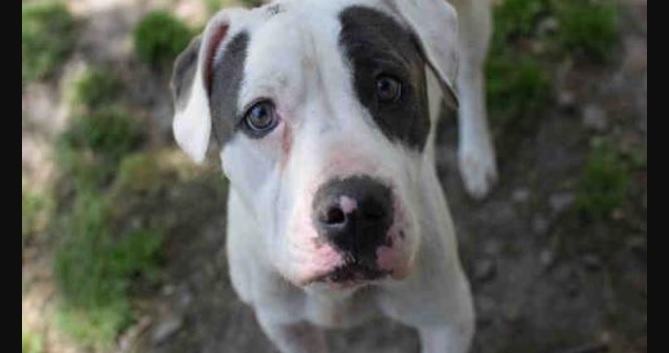 Alvin is our LWD Adoptable Dog of the Day today, and he comes to us from our friends at the Franklin County Dog Shelter in Columbus, Ohio. 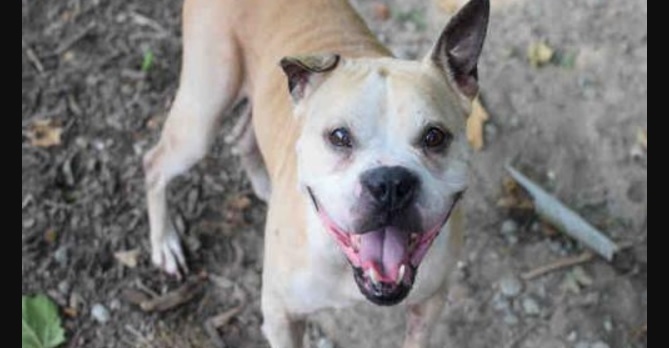 Our LWD Adoptable Dog of the Day today is Boss, and he comes to us from our friends at the Fulton County Animal Services Shelter in Atlanta, Georgia. Our LWD Adoptable Dog of the Day today is Dooley, and he comes to us from our friends at the Fulton County Animal Services Shelter in Atlanta, Georgia. 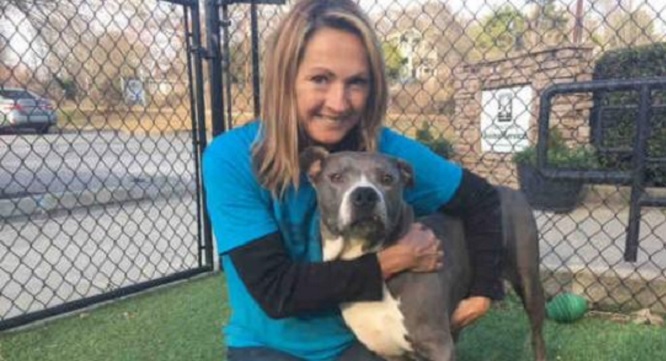 Our LWD Adoptable Dog of the Day is Precious, and she comes to us from the Fulton County Animal Services in Atlanta, Georgia. Boka is our LWD Adoptable Dog of the Day, and she comes to us from our friends at Fulton County Animal Services in Atlanta, Georgia. 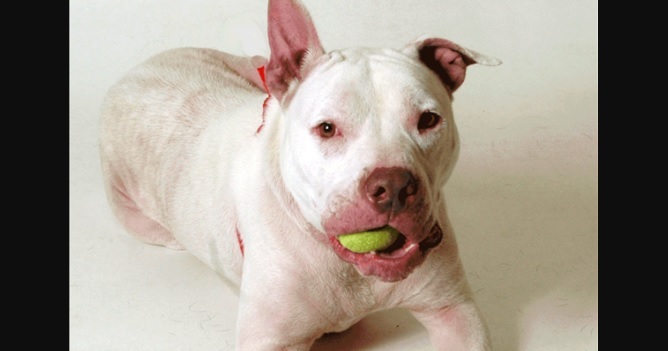 We are proud to present Yolanda, our LWD Adoptable Dog of the Day. 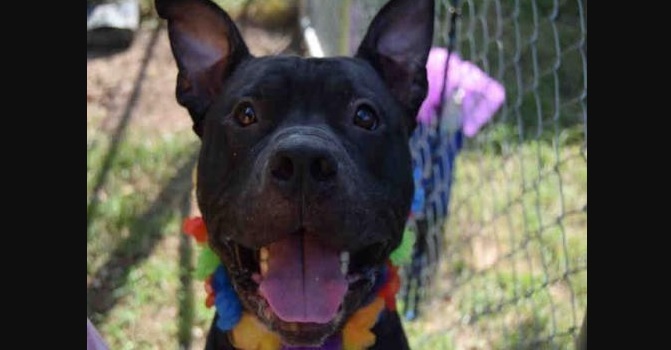 She comes to us from the Fulton County Animal Services in Atlanta, Georgia.